Your marketing efforts are probably focused heavily on attracting new customers to your business. Growth isn’t possible without a healthy stream of new customers, but it’s also not possible without the repeat business of loyal customers. Keep in mind that 33% of Americans will switch to a new provider after a single instance of bad service. Combine that statistic with the knowledge that a 5% increase in customer retention can increase your profits by more than 25%, it’s clear companies should focus just as much on customer retention as they do on traditional marketing. The best part of this is that retaining a customer is significantly easier and more cost effective than attracting a new one. Additionally, these customers already know you and have trusted you to address their pest control issues in the past. Integrate these simple strategies into your regular marketing plan to retain customers and significantly increase your business’ growth potential. Focus on convenience. Customers love it when you make it easy to do business with you. PestRoutes provides many customer-friendly features your clients will love. In addition to an easy-to-use customer portal, PestRoutes delivers automated reminders, auto pay, and allows you to optimize your route scheduling to see more customers more efficiently. Deliver on your promises. Set realistic customer expectations and provide them with stellar service. Incentivize your staff. 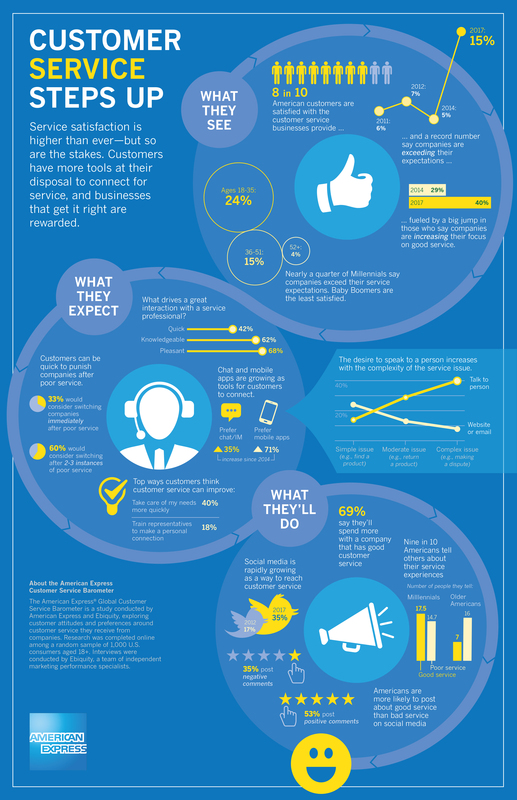 Make it more attractive for technicians and sales reps to focus on retaining customers. Regularly review their retention numbers and make strong retention rates part of a bonus structure. Ask for customer opinions. Make it a point to occasionally send out short customer satisfaction surveys with thoughtfully crafted, relevant questions. Use the information you receive in future customer interactions and in your regular marketing efforts. Optimize post-purchase contacts. Craft and schedule a structured system to make contact with customers at times other than their regularly scheduled service. They already know and trust you; a nicely crafted and timed automated email or handwritten card will reinforce your message and keep you top of mind. Personalize the experience. Try to personalize a customer’s experience whenever possible. Using their first name and referencing prior interactions with your business are good ways to start. Technicians should be encouraged to develop professionally friendly relationships with regular customers when they can. Prioritize responsiveness. Respond to all messages left for your business, whether via telephone, social media or another method. Be friendly, professional, always address their concerns, and thank them for their feedback. Bring back, old friends.Reconnecting with old customers is a great way to remind them about your business and find out why they're not using you for their pest control needs any longer. This is an inexpensive way to reconnect with someone who has trusted you in the past and demonstrate that you still value and respect them. These reconnections often result in your most loyal long-term customers. The bottom line is that retention can be far more valuable than leads and sales. It’s playing the long game, which wants you to want for a business that succeeds and grows year after year.